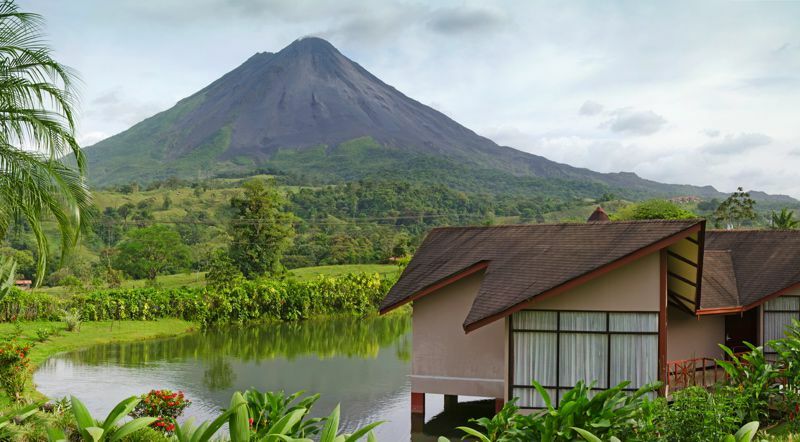 ALL THE NATURAL SPLENDOR AND ADVENTURE OF ARENAL VOLCANO IN JUST ONE PLACE! 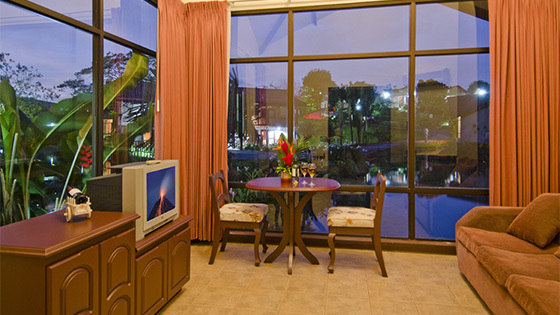 In balance with nature we have develop a site of rest and fun that makes you feel in a new world. 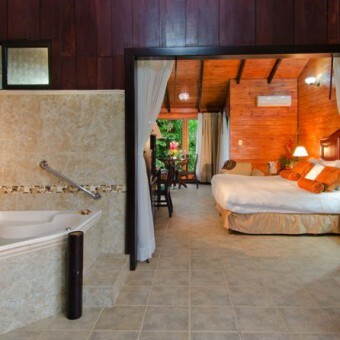 Here you can enjoy a holiday in Costa Rica full of sustainable adventure and cultural experience. 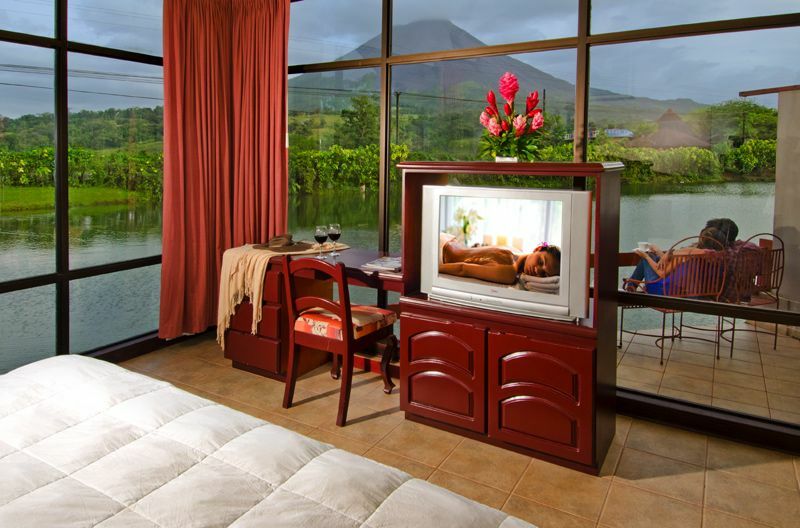 Our hotel has become one of the most beautiful hotel in the area, with spectacular view of the Arenal Volcano and a tropical garden with many species of birds. 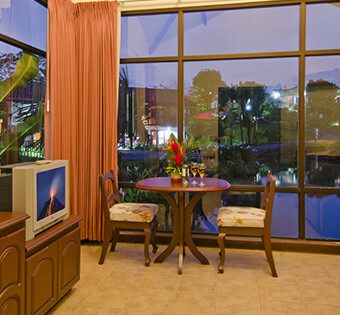 YOU MUST CHECK IT AT ANY POINT OF OUR RESORT! Go adventure Park was designed for the adventure lovers! 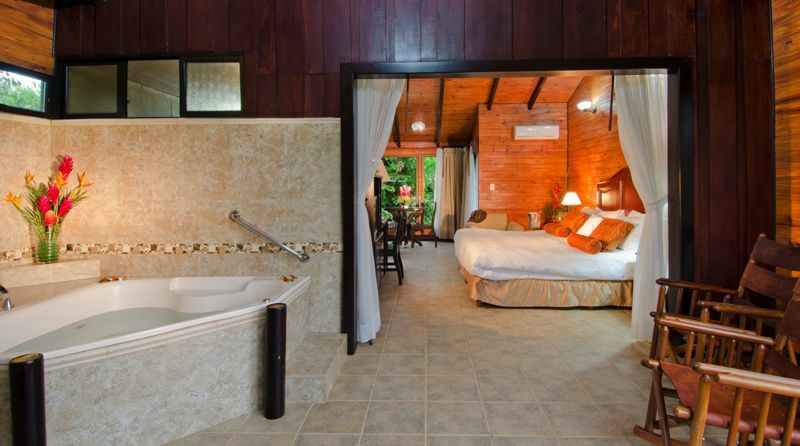 Experience the best and exclusive eco tours. 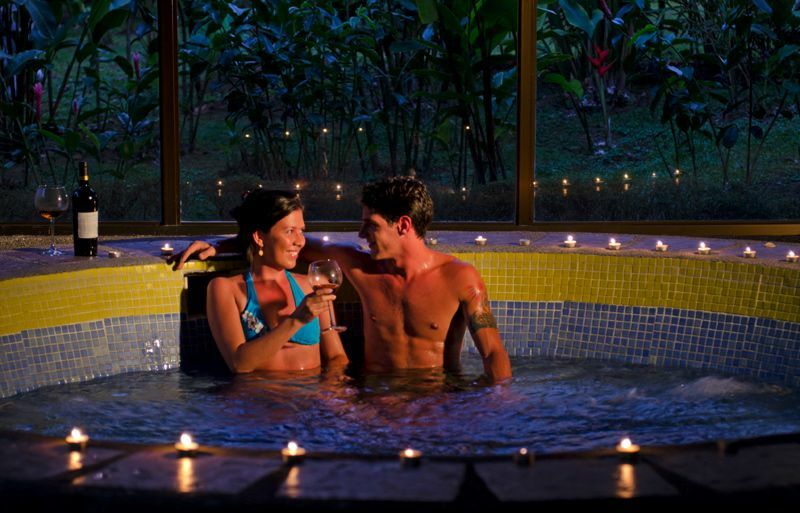 Let us to pamper you with facials, body treatments and natural therapies. We offer modern banquet rooms! 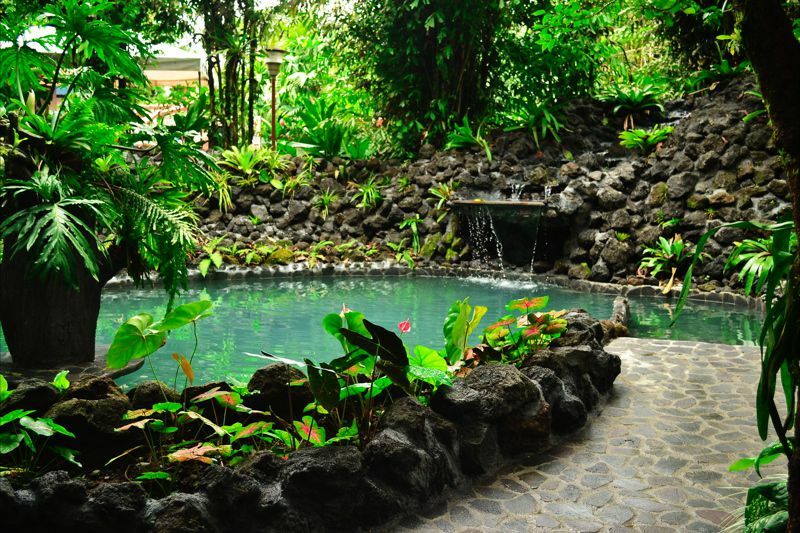 Quiet, comfortable, inspiring, and surrounded by nature, perfect for achieving your goals! 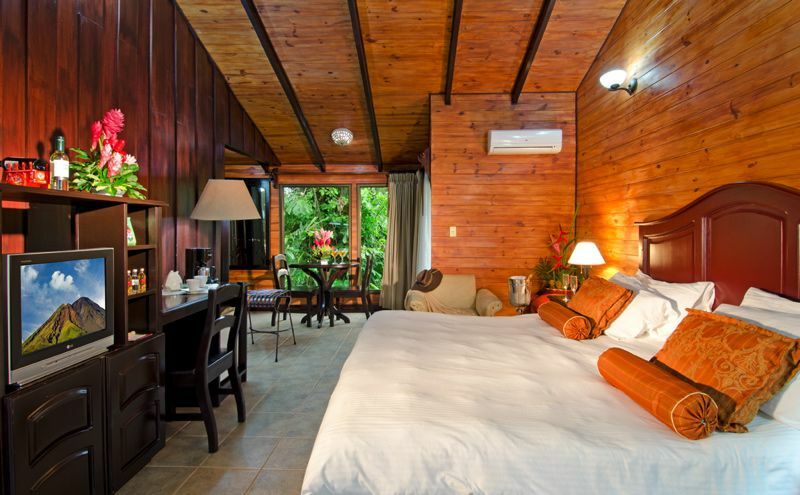 Delight your palate with the finest cuts of organic meat from our cattle and experience Costa Rican fusion cuisine. A Respite for the soul! 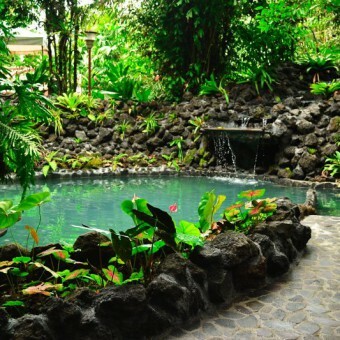 Relax and regain your vitality in our termo– mineral springs and enjoy our natural volcanic fossa mud. 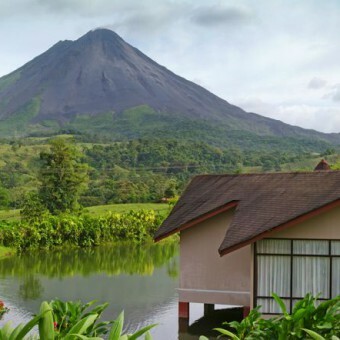 The family of Montaña de Fuego Resort&Spa is committed to sustainable environmental practices and is part of the Certification for Sustainable Tourism, administered by the Costa Rican Tourism Institute (ICT). 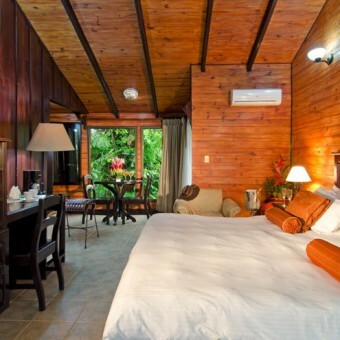 We incorporate CST policies in our goals to reduce the environmental impact of hotel operations, protect natural resources, culture and Costa Rican´s idiosyncrasy.